This entry was posted in Uncategorized on March 12, 2019 by lkrenz. This entry was posted in Uncategorized on February 1, 2019 by lkrenz. IRWA Chapter 12 is pleased to announce our sponsorship packages for 2019. This entry was posted in Uncategorized on January 7, 2019 by lkrenz. You are invited to IRWA Chapter 12’s Winter Solstice Celebration & Educational Event on Thursday, December 12th. Course fee is $265 for ALL participants and the party is free for class participants. Fee for the party only is $25 per person along with an unopened toy. See flyer and brochure for details. This entry was posted in Uncategorized on November 21, 2018 by lkrenz. This entry was posted in Uncategorized on October 12, 2018 by lkrenz. Cost to attend is $15, which includes lunch. This entry was posted in Uncategorized on September 6, 2018 by lkrenz. This entry was posted in Uncategorized on April 24, 2018 by lkrenz. 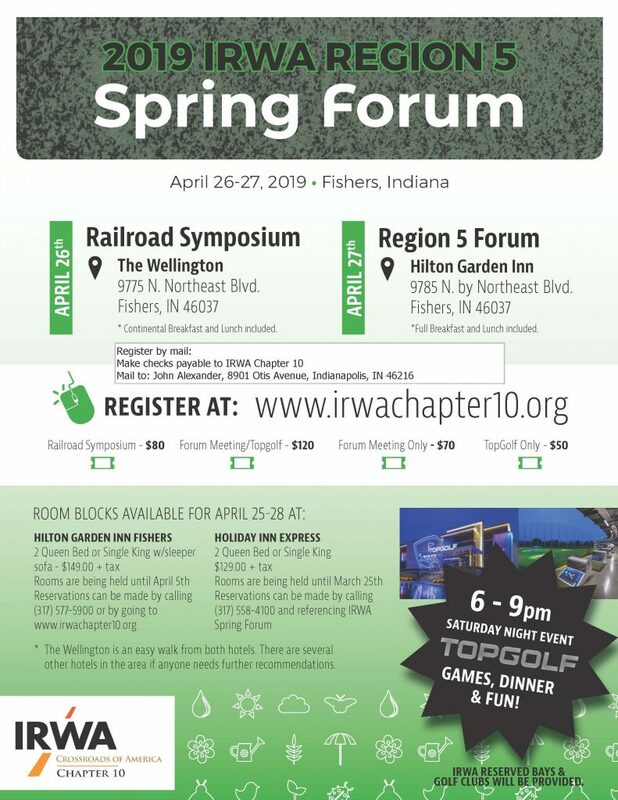 The Bluegrass Chapter extends an invitation to you to attend the 2018 Region Five Spring Forum in Louisville, KY. This entry was posted in Uncategorized on April 6, 2018 by lkrenz. 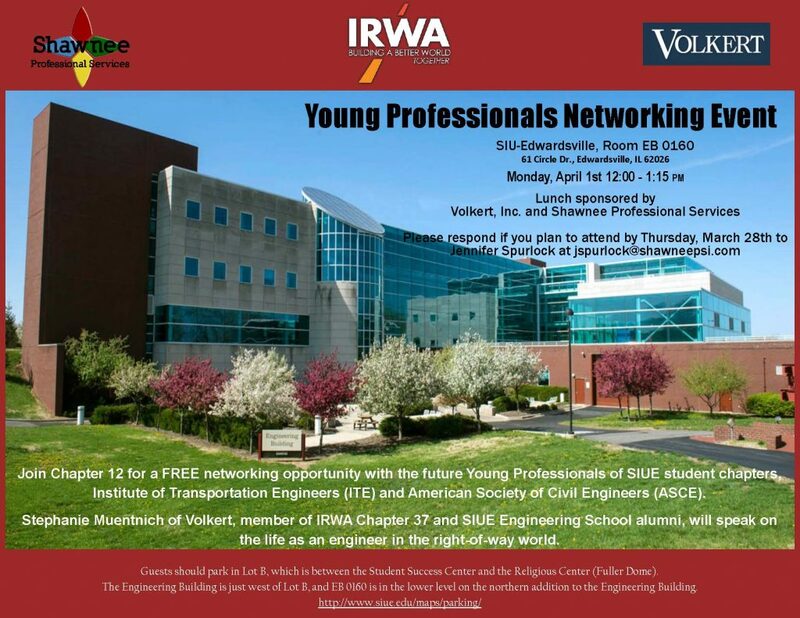 Join us May 4, 2018 from 10:00 am-2:00 pm at Biaggi’s Ristorante Italiano in Bloomington. At this meeting we will be electing new officers for the next fiscal year: July 2018-June 2019. This entry was posted in Uncategorized on March 9, 2018 by lkrenz.